A romantic yet sophisticated choice for daytime or evening wear, Prim adds a modern twist the the classic rose scent. No surprises at checkout – free shipping on ALL orders. We want you to be over the moon with your experience. Rey is based on mimosa as a tribute to all strong women. Which is all women in our book. 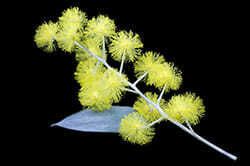 The mimosa flower is the official symbol of women’s day, March 8. Specifically we were inspired by a strong and sensual women called Rey. Brave, headstrong and fiercely loyal, she is at the soul of our Rey fragrance. 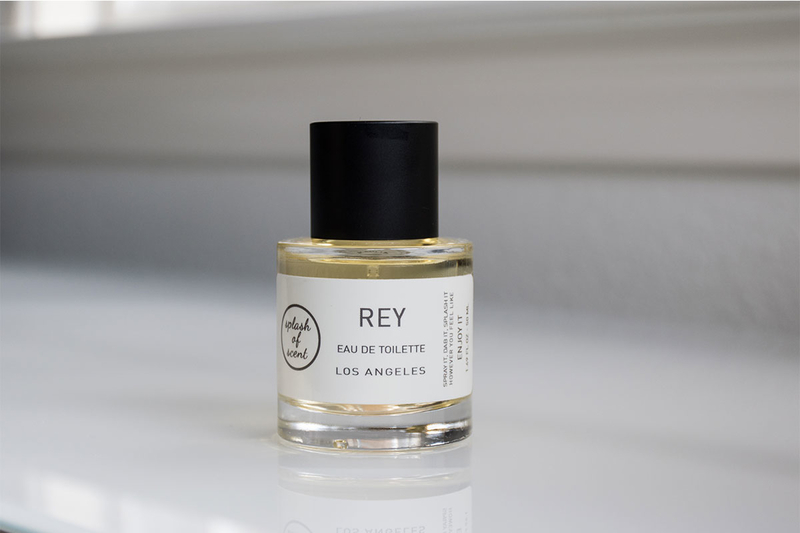 A not-so-traditional floral fragrance with a unique twist, Rey would make a gorgeous accessory for any self-confident woman looking for her next signature scent. For a unique floral, fresh and sweet fragrance that last for hours, spritz Rey 3-4 times at the back of your neck, and once behind each ear. Small, hand-made batches, made with love in Los Angeles. 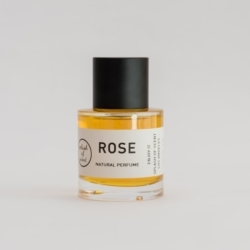 You buy directly from the perfumer. As a family-owned business, we care deeply about our impact on others and our planet. Our suppliers are carefully selected. 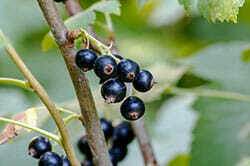 Our perfumes are made primarily of organic, and if not available, natural ingredients. 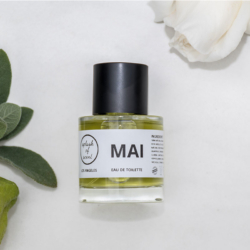 Non-toxic, no phthalates, no parabens. Splash of Scent is certified vegan and cruelty-free. We hold certifications from Leaping Bunnies and from PETA. Perfume is fun. Try our scents at home, at your ease. Buy when you’re ready. No pressure. No middlemen or unnecessary licensing costs. We sell exclusively online, and pass the savings along to you.